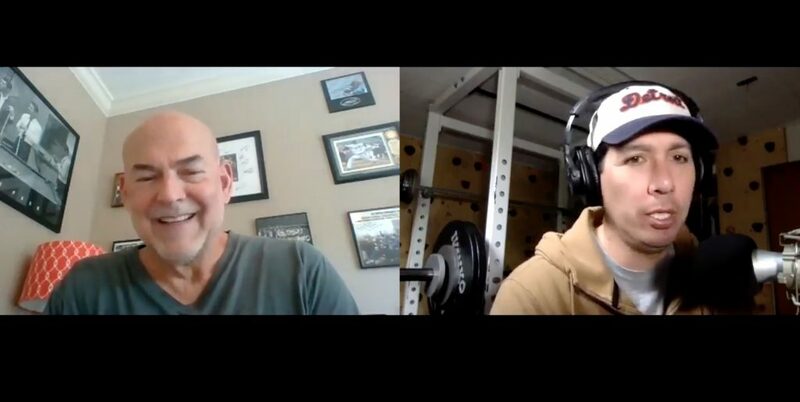 In Episode 029 of the Performance Concepts Chat podcast, we speak with veteran strength and conditioning coach, Bob Alejo. Every week we see more and more hamstring injuries pile up in Major League Baseball, with players missing action for weeks at a time. We talk with Coach Alejo about the realities of working in Major League Baseball as a strength coach, and the constraints around keeping players strong, fast and healthy. The challenge of motivating players to train properly in the off-season versus maintaining fitness and strength during the in-season period is a significant issue for all performance coaches working in professional sport. In baseball, where time is limited, it is an even more difficult task. Coach Alejo provides us with his opinion on what can be done to maximize performance and minimize injury in this challenging environment. Bob Alejo currently works as the Director of Sports Science for Power Lift weight equipment and machines. Previously, Alejo was the Assistant AD and Director of Strength and Conditioning for North Carolina State University. He is probably most known for his work with the Oakland Athletics baseball club as their Head Strength and Conditioning coach for the 1993-2001 period, as well as the 2009-2011 period. He was the Director of Strength and Conditioning at UC Santa Barbara from 2005-2008, and worked at UCLA as both an assistant and head strength coach from 1984-1993.